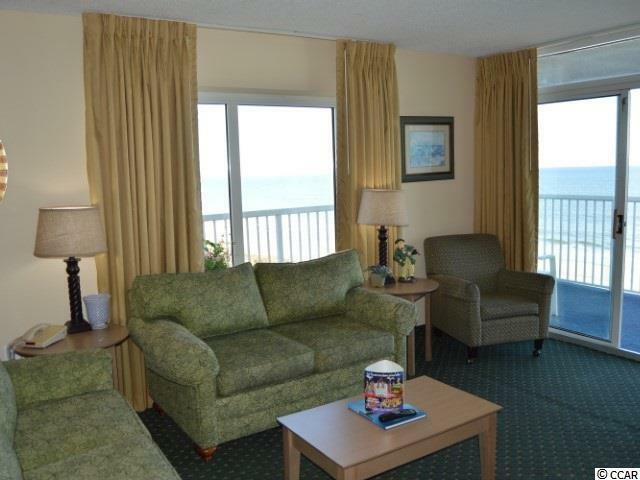 One of the most popular destinations in the Myrtle Beach area is the secluded Arcadian Section. 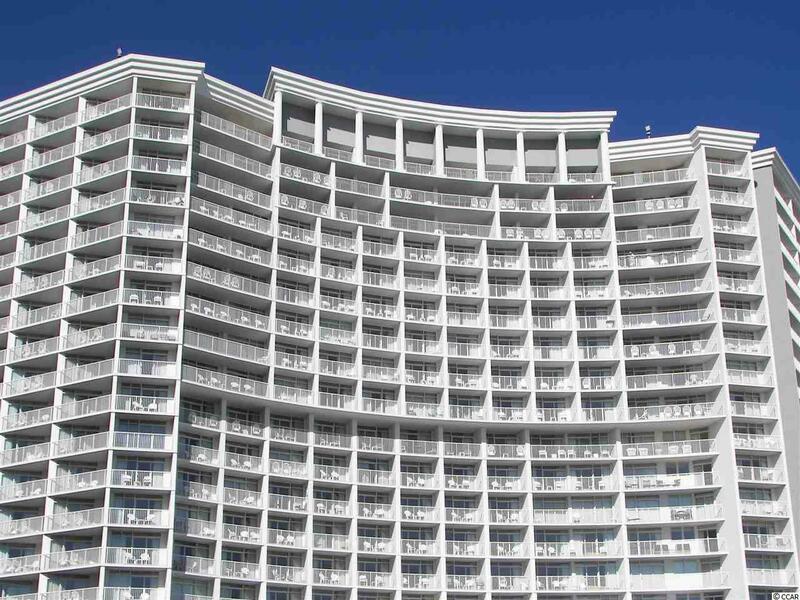 While most ocean front condominiums abide in high density "hotel districts, Seawatch Tower enjoys being surrounded by some of the most expensive residential real estate along the Grand Strand. 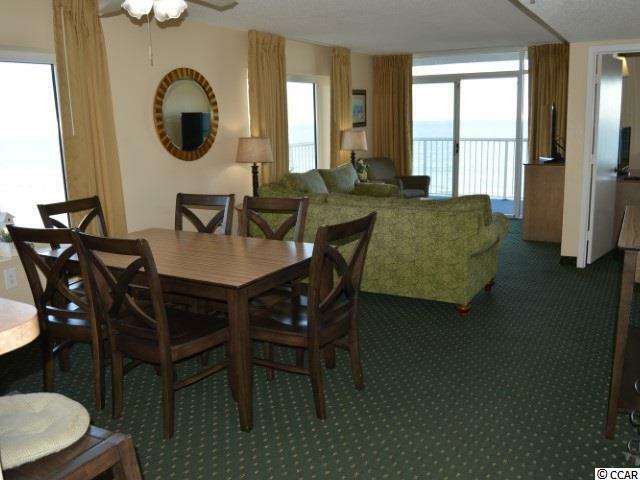 Besides being in such a private location, this resort is very near shopping at Barefoot Landing, the Myrtle Beach Mall, and Broadway at the Beach. There is also family entertainment all around you at places like the Alabama Theater and the Carolina Opry. And you will find restaurants of all kinds and challenging golf just minutes away no matter which direction you drive. Seawatch Tower is a year around resort where its owners and guests enjoy wonderful amenities including a restaurant, heated indoor pools, whirlpools, outdoor pools, lazy rivers and a fitness center. Unit 615 in the South Tower is an ocean front three bedroom and two bath villa that is being sold fully furnished. This tastefully furnished condominium comes with a full kitchen, including a range, oven, dishwasher, garbage disposal, refrigerator, and microwave. All three bedrooms and the living room are equipped with flat screen televisions and the floors are laid with ceramic tiles and carpeting. This home is an end unit which gives it the added advantage of a wrap-around balcony. The view of the ocean is incredible, and undoubtedly you will find yourself spending a lot of time lounging on the balcony. 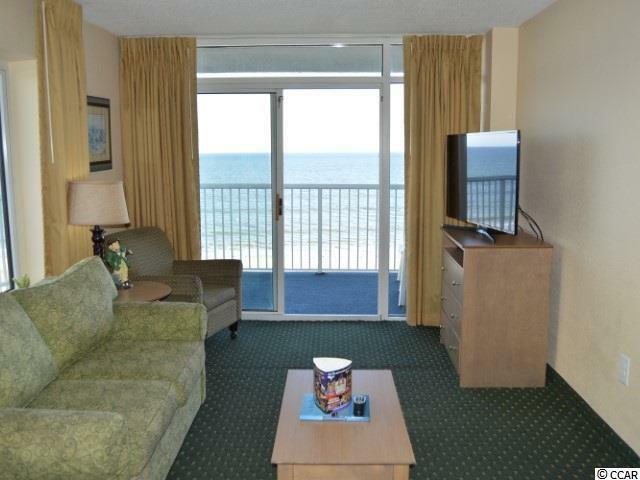 Make an appointment to see this incredible oceanfront guest suite. Measurements are approximate and not guaranteed. Verification is the responsibility of the buyer.